Public safety organizations such as police, paramedic and fire departments need safe and reliable medical products they can rely on in emergency situations when every second is important. Police departments must ensure their officers are equipped to respond effectively in situations that may require emergency first aid, having wound care products on hand to administer quickly to incident victims until a medical team arrives. BloodSTOP® hemostatic products are designed for temporary emergency use in the control of surface bleeding. Combat, natural disasters, fires, auto accidents, shootings and other emergencies often occur a distance from hospitals and surplus blood supplies. 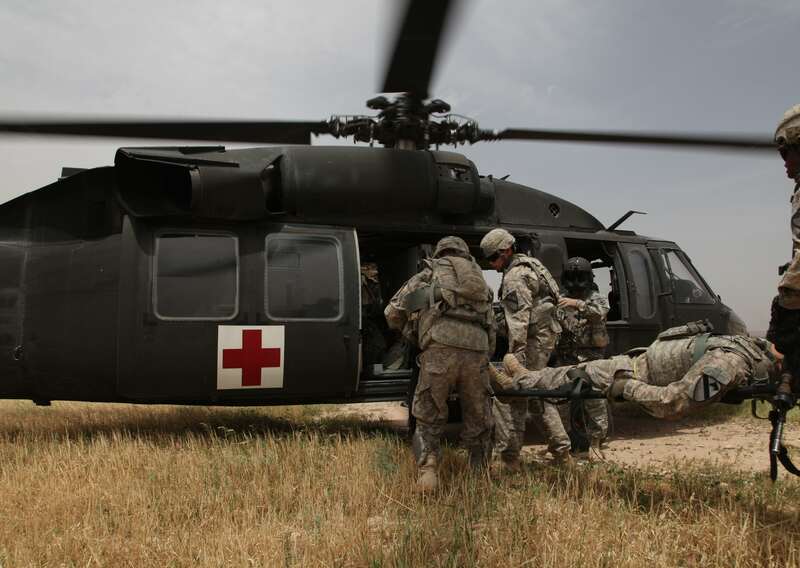 In BloodSTOP®, emergency personnel have a fast and effective way to halt bleeding, allowing them to stabilize patients until they can be transported to a medical facility. While BloodSTOP® hemostat goes to work to stop blood loss and seal wounds, medics and EMTs can focus on triage and treating patient injuries.